The Betsy-Tacy Society hosted the 2nd annual Deep Valley Homecoming this summer and I was proud to serve as the event coordinator. This explains my long absence from the blog. Very sorry about that and I plan to be posting regularly again. 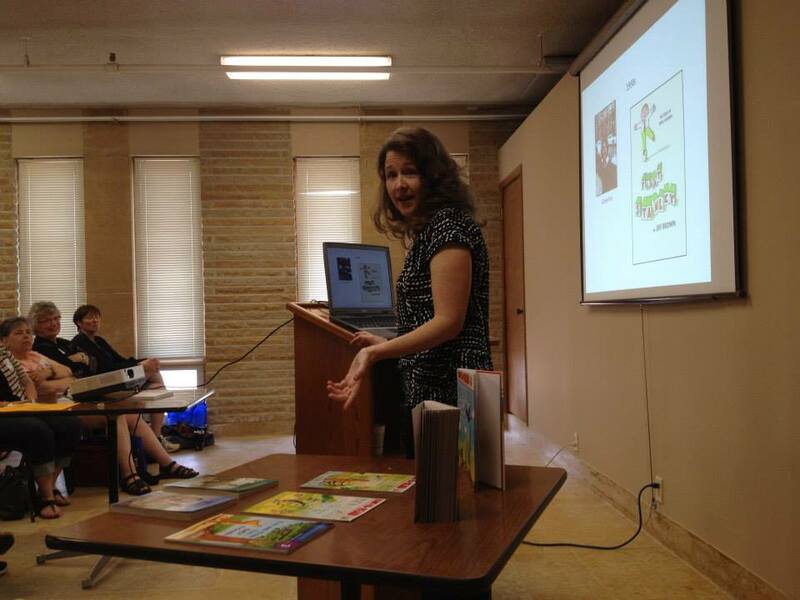 The 5-day event (June 26-30, 2015), to celebrate author Maud Hart Lovelace and her books, brought fans from 13 different states and across the state of Minnesota. 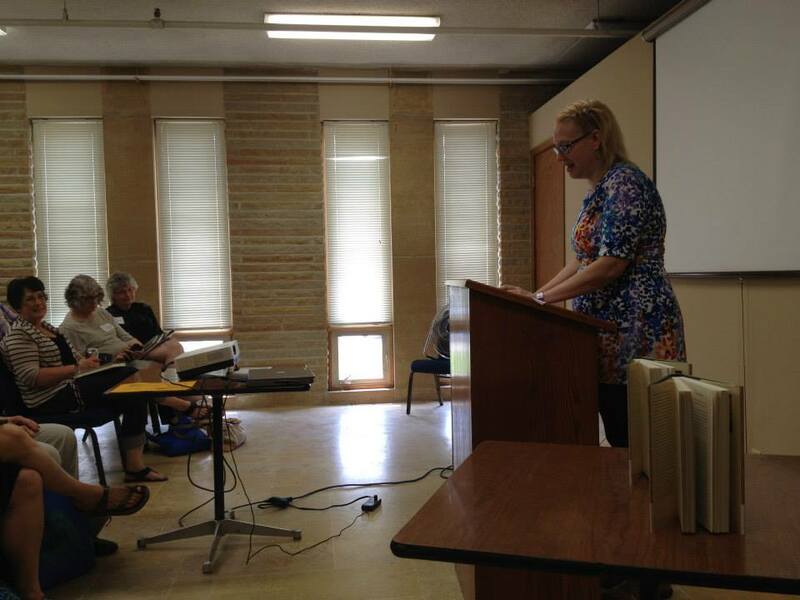 For some attendees this was the first time they had visited the Betsy-Tacy sites in Mankato. 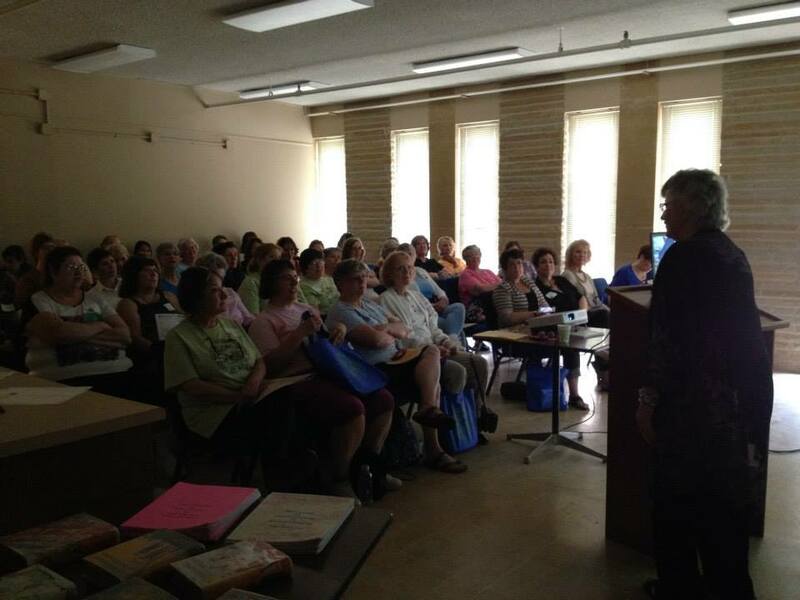 Some local attendees knew nothing about Maud Hart Lovelace, her books or the historic literary homes until this event. It was great see old friends and meet new ones! 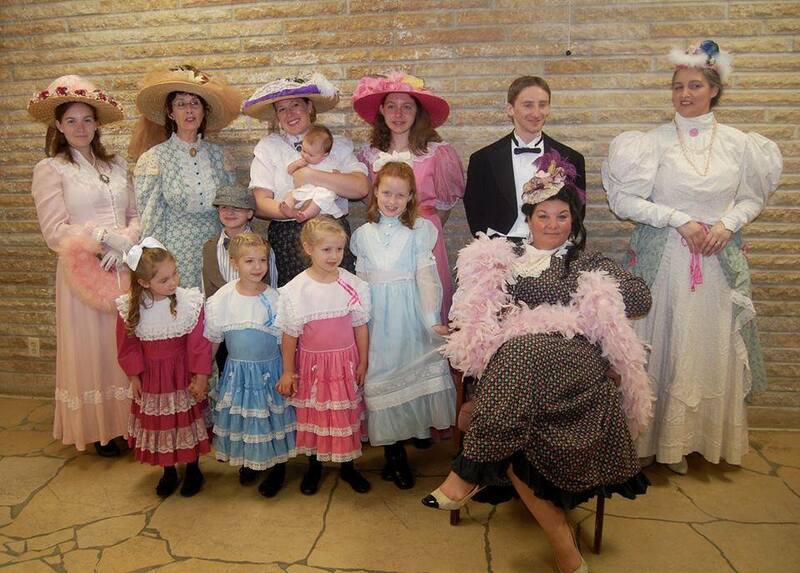 The event took place in various locations in Mankato including the “Betsy” and “Tacy” houses, Kato Ballroom, Lincoln Park, Carnegie Art Center, First Presbyterian Church, Sibley Park Pavilion, Old Main Village, Blue Earth County History Center, Elks Nature Center, Children’s Museum of Southern MN, and the Blue Earth County Library. Here are just a few photos from the many activities enjoyed. 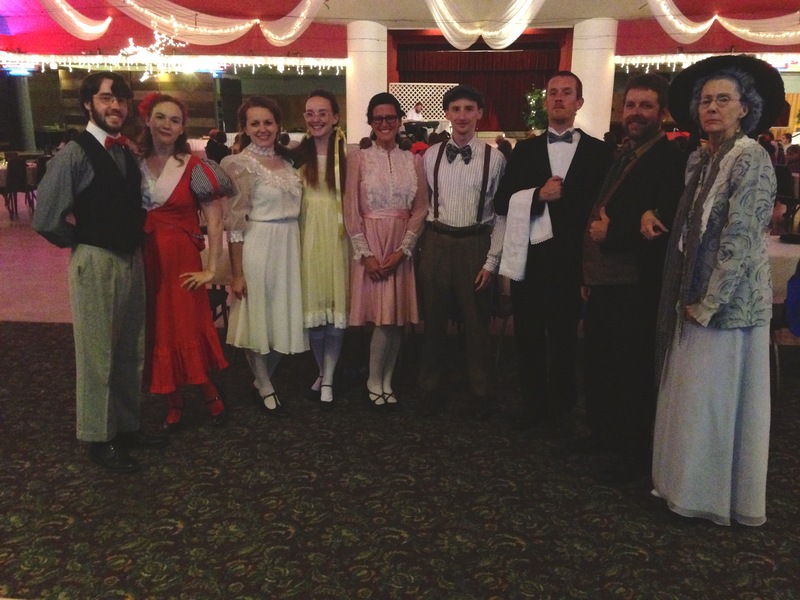 “Betsy-Tacy Go Downton” performed by the Deep Valley Players at the Kato Ballroom for the Deep Valley Homecoming on June 26, 2015. Cast members from L to R: Lucas Youngerberg (Tony), Grace Webb (Bonnie), Kendra Braunger (Tib), Lydia Helder (Tacy), Molly Vouk (Betsy), Bjorn Linder (Joe), Joe Bidwell (Thomas, the valet), Jason Barkmeier (Lord Grandtham) and Susan Hynes (Lady Violet). 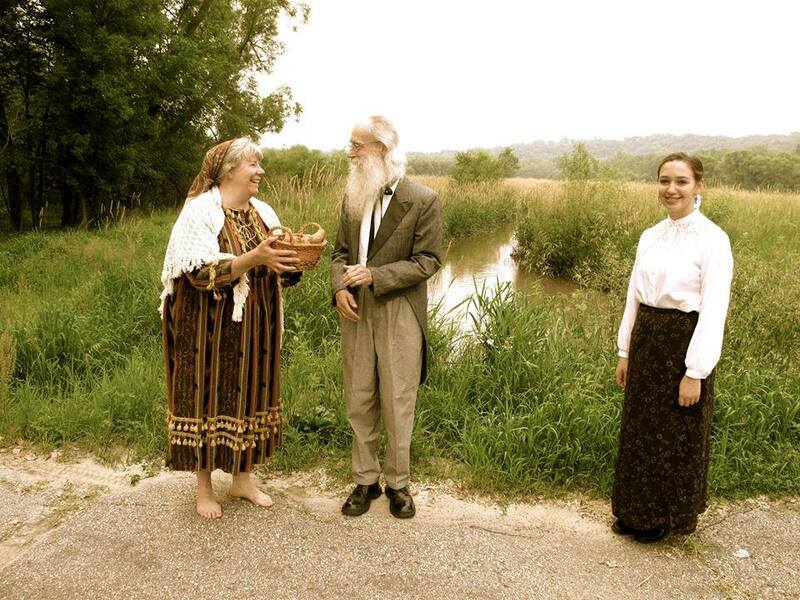 Photo taken by Sherrie Hansen, playwright. 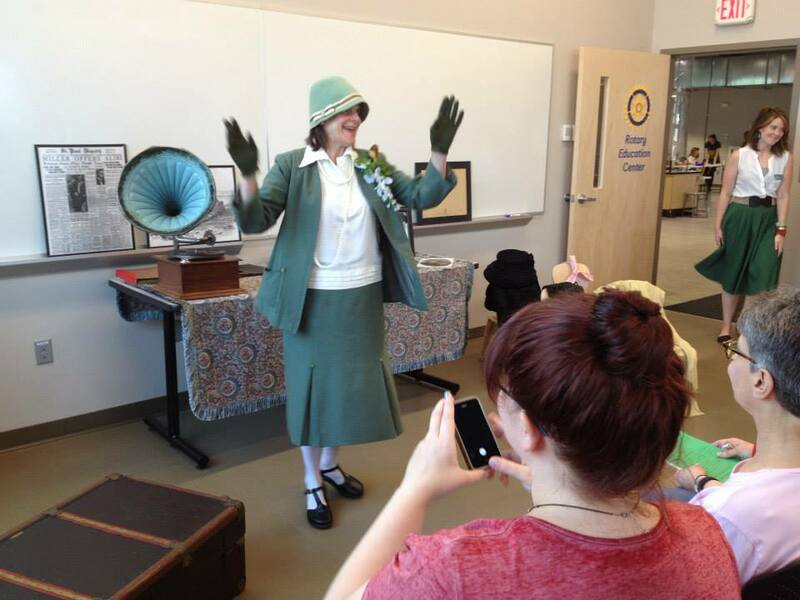 Maud Hixson performs songs from the Betsy-Tacy books in “Maud Sings Maud”. She is accompanied by Rick Carlson. 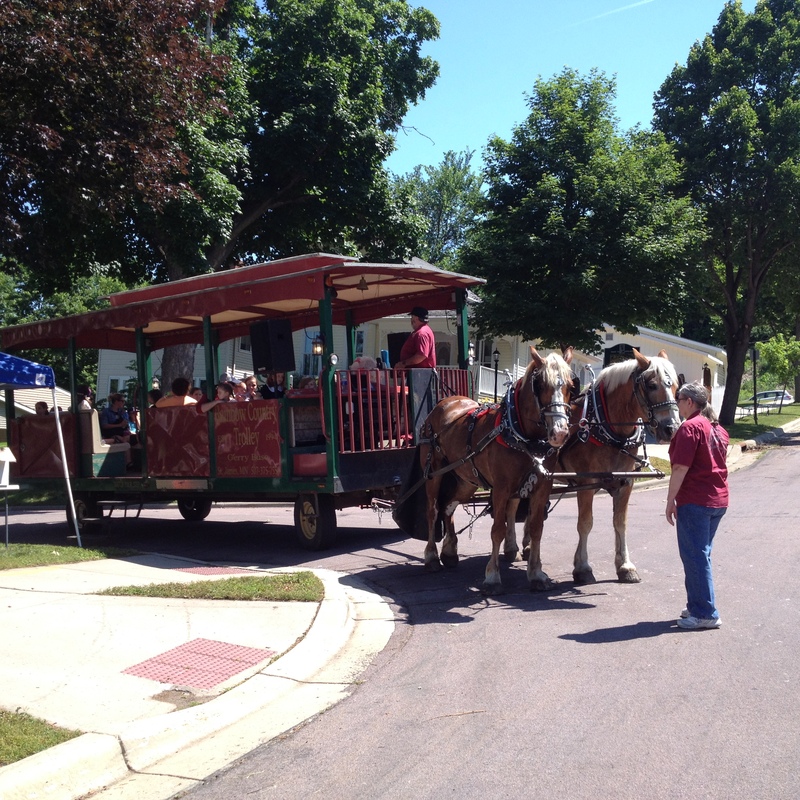 Horse-drawn trolley rides through the Betsy-Tacy neighborhood (Lincoln Park) were narrated by costumed living history actors. Trolley rides provided by Rainbow Country Trolley. 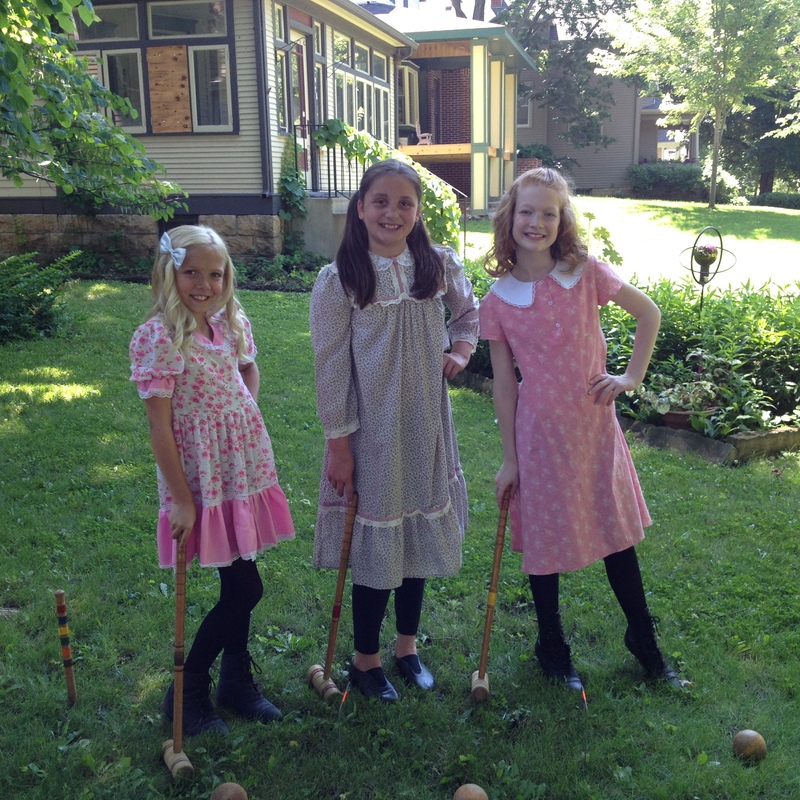 L-R: Tib, Betsy and Tacy play croquet in front of Tib’s House. 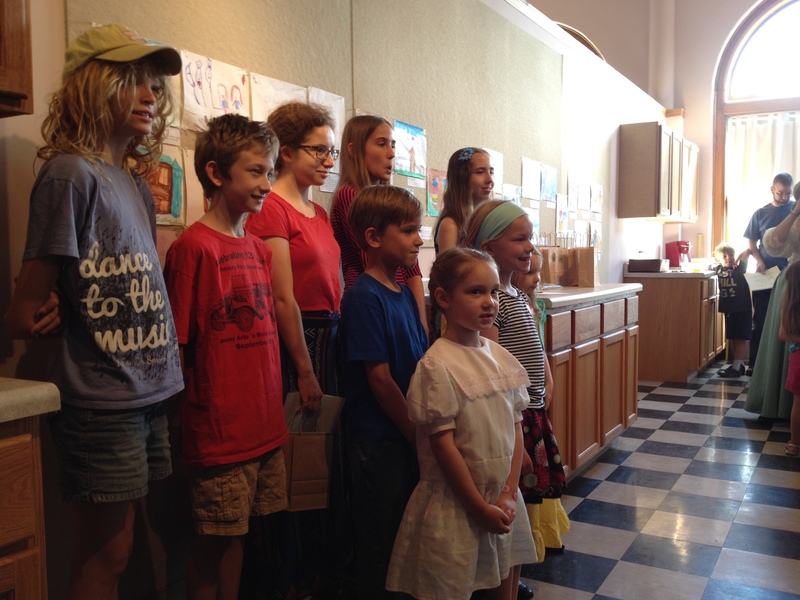 Several of the artists at the Young Illustrators Competition at the Carnegie Art Center. 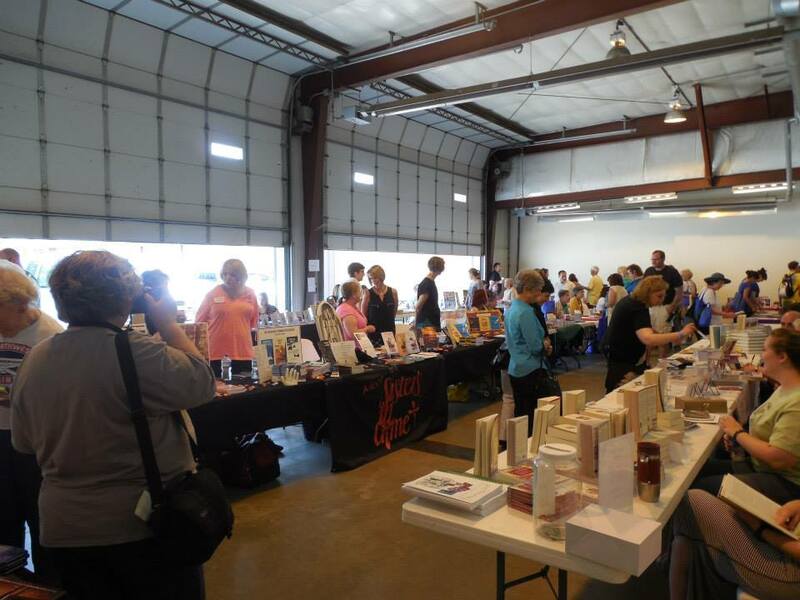 Deep Valley Book Festival at the Sibley Park Pavilion, a Deep Valley Homecoming event. Photo by Sara Gilbert Frederick. 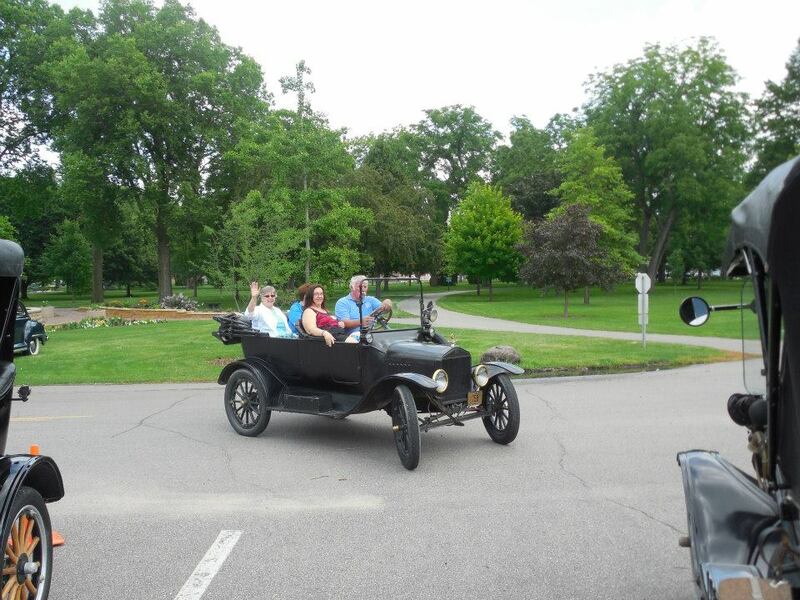 Deep Valley Homecoming Vintage Car Show at Sibley Park. Owner Bernie Davey giving a ride. Photo by Sara Gilbert Frederick. 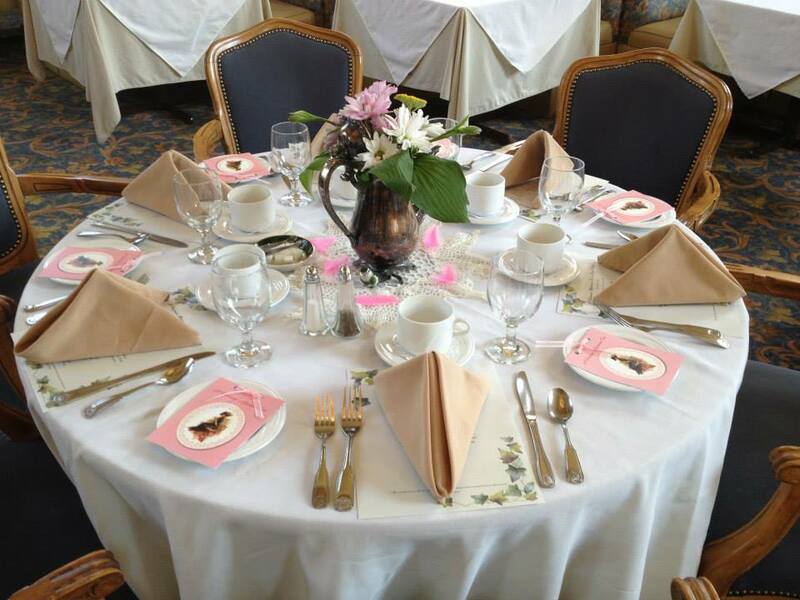 All set for the Victorian Afternoon Tea in Deep Valley at Old Main Village. Flowers arranged by Barb Huebsch from The Peddler of Rapidan. 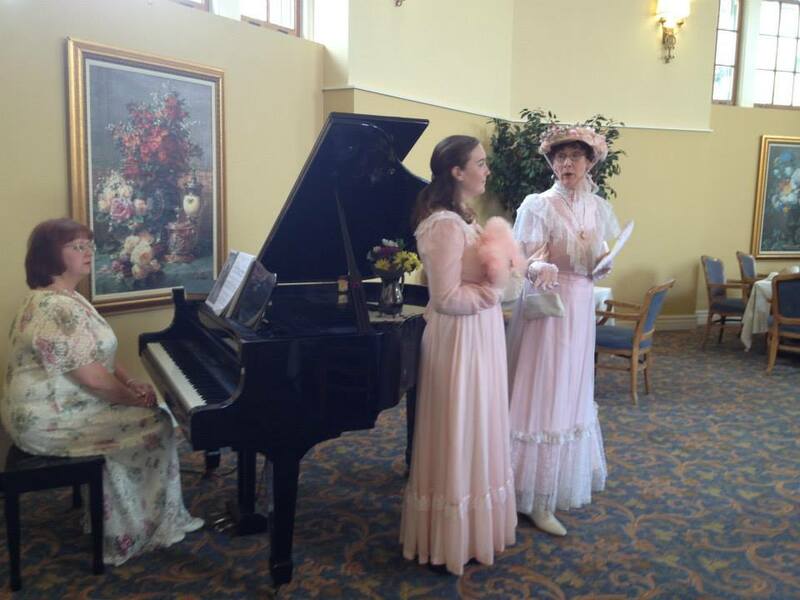 Susan Hynes and Grace Webb welcome guests to the Victorian Tea. 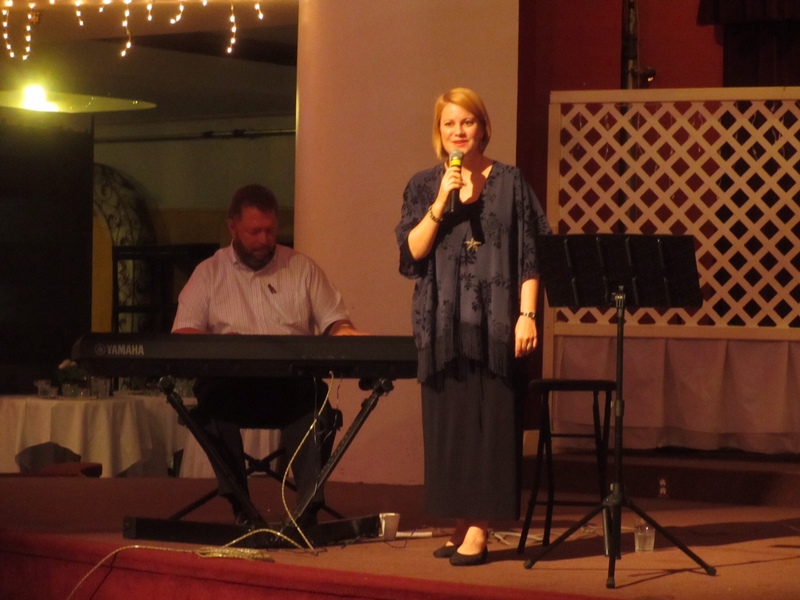 Christine Schulz, pianist, provided music from the Betsy-Tacy Songbook. Deep Valley in Style (fashion show). 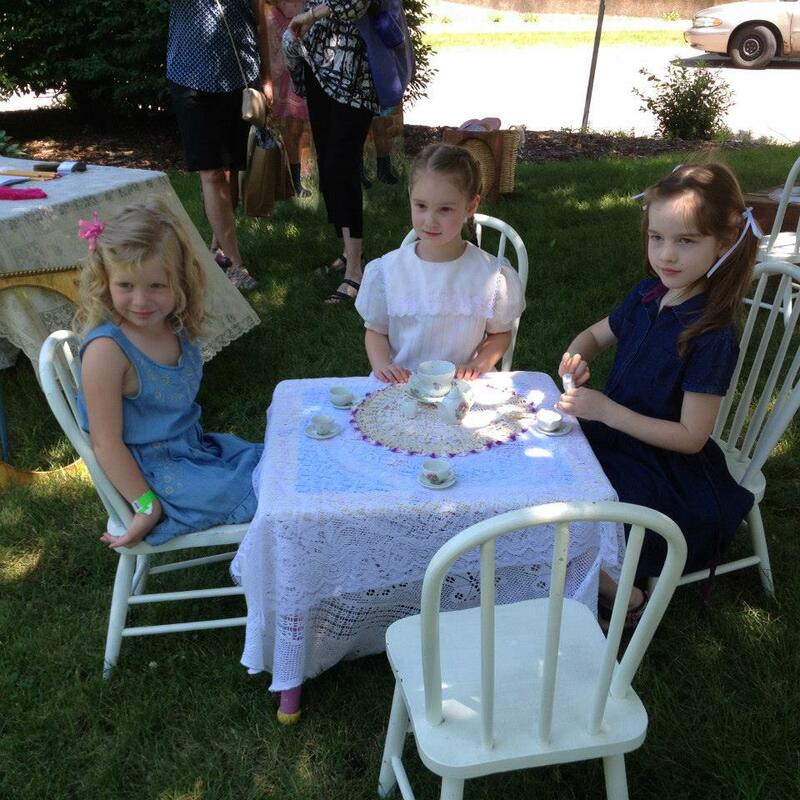 Right out of the pages of the Betsy-Tacy books! — Back, L-R: Grace Webb, Susan Hynes, Emily Klammer holding Annaliese S., Leah, Bjorn Linder, and Michelle Parsneau. In front: Elsa S., Aidan K. behind Maggie K., Holly K., Destiny T., and Leslie DuPree-Cady. 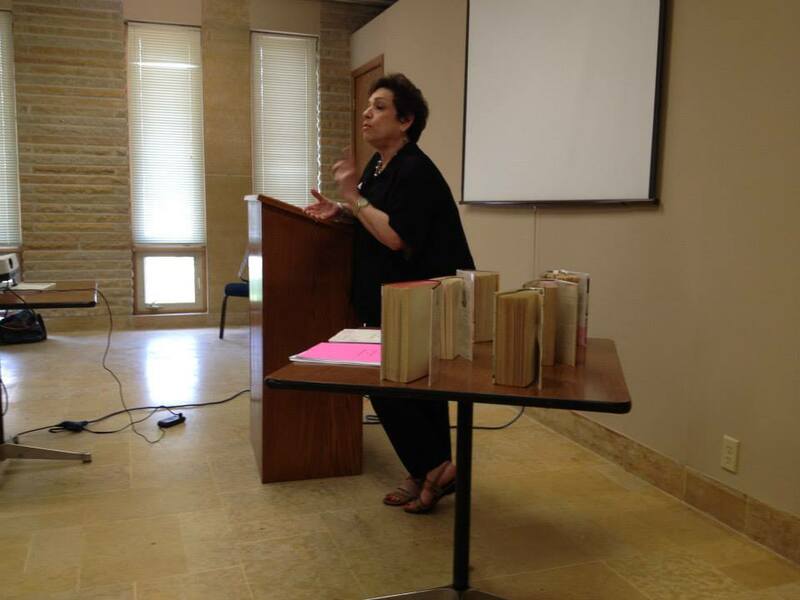 Arlene Kase presents “Pre-Betsy-Tacy: The Historical Novels of Maud and Delos Lovelace”. 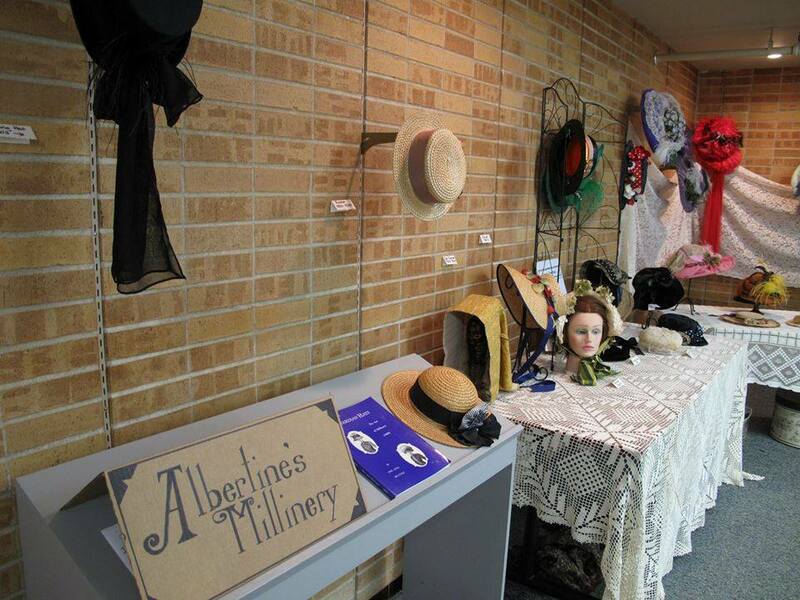 Albertine’s Millinery exhibit by the talented Susan Hynes. T.W. 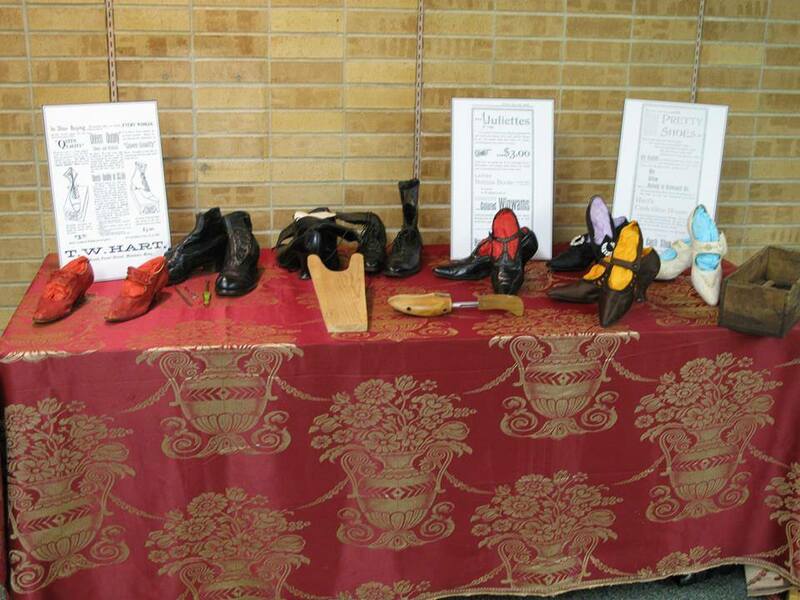 Hart Shoe Store exhibit for the 2015 Deep Valley Homecoming. “Stories from Little Syria” program. Kim Youngerberg portrayed Anna Sabo Abdo, Richard Reisdorf as James Ray Tinkcom (Mr. Meecham) and Alex Oldenburg as Margeuriete Marsh (Emily Webster). Program was at the Elks Nature Center in Rasmussen Woods (Little Syria). Photo by Susan Hynes. 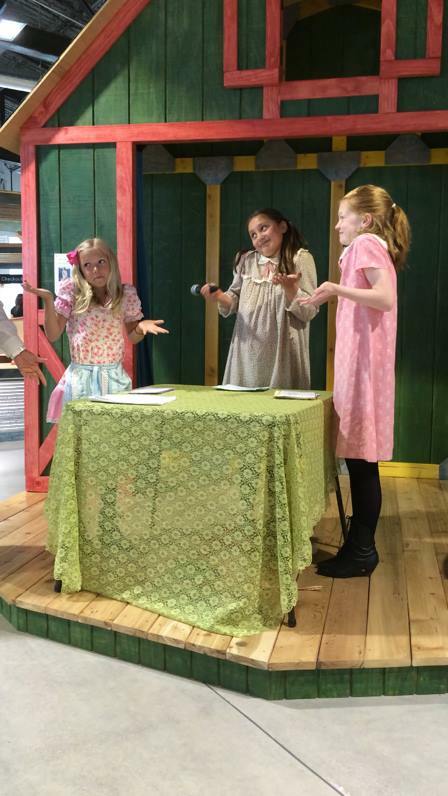 Betsy, Tib and Tacy perform “Everything Pudding” at the Children’s Museum of Southern Minnesota. 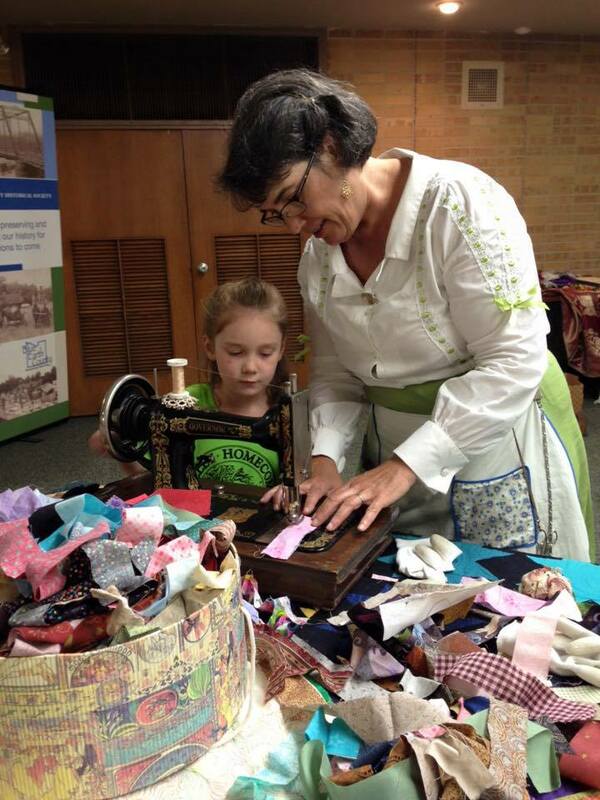 Maud Hart Lovelace history player from the Minnesota Historical Society. 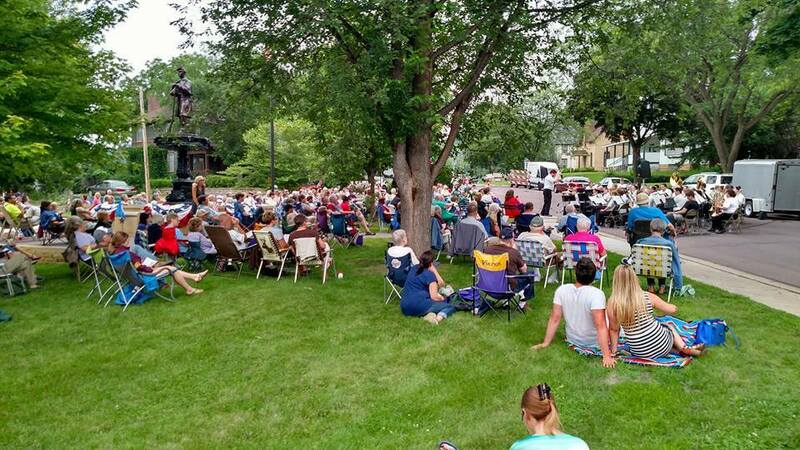 The 5-day celebration concluded with a patriotic band concert in Lincoln Park with the Mankato Area Community Band. This was the first concert in the park with the new “Boy in Blue” memorial and fountain. For more photos, visit the Betsy-Tacy Society facebook page, click on photos and there is an album for the Deep Valley Homecoming 2015. The 3rd annual Deep Valley Homecoming is planned for June 2016. We hope you will join us! Registration forms will be posted online in January 2016.